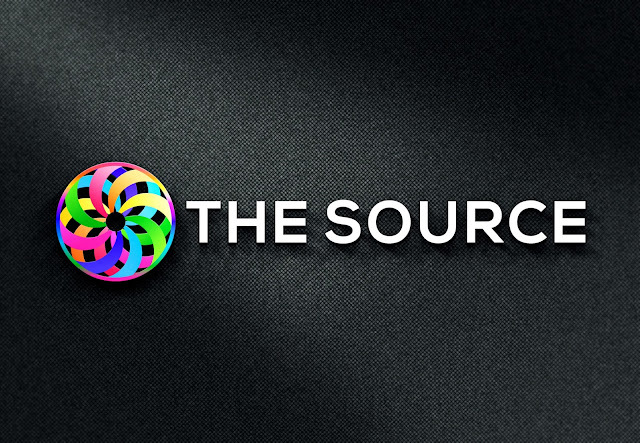 THE SOURCE: The Arcturians ~ We Are With You! The Arcturians ~ We Are With You! As always, we are with you and our connection with all of you is getting stronger. By “stronger” we mean that despite how ever you have felt latterly, your connection with us is a constant. Therefore, we suggest that you all “let go” in a manner that you have never done before. More and more, “you” are becoming “us!” Maybe you are not us in frequency, as we resonate to the fifth dimension and far beyond, but with you heart space. In other words, you are all learning/remembering how to fully open your heart to our FEEL in a manner that you have never done before. “Why is that?,” we hear you ask. Our answer is to ask you to go inside your SELF to find your own answer. You can begin this “inter-dimensional communication with us, the Arcturians, by taking long, slow, deep breaths, as you focus your attention on your Kundalini energy which resides and activates all of your chakras.